Here is an updated, better quality photo of Ray City School seniors in 1939. See the original article posted at Glee Club Gave 1939 Christmas Cantata. 1939 Class Seniors, Ray City School. 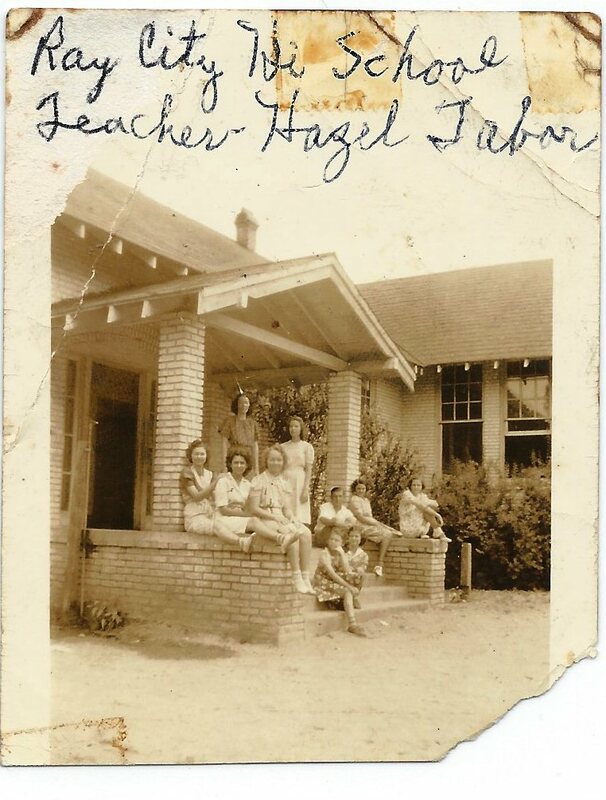 Miss Tabor, Teacher. Pictured are Annie Ruth Clements, Elizabeth Weaver, Mona Faye Swindle, D’Ree Yawn, Hazel Sirmans, Doris Forehand, and J.D. Carter. Image courtesy of Edith Mayo.